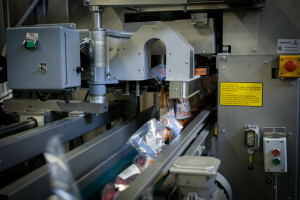 The bags machine is a machine, suitable to present individual products in a bag. 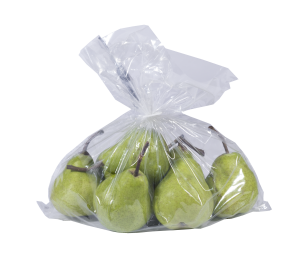 The closing of the bag is performed by a kwik lok system. 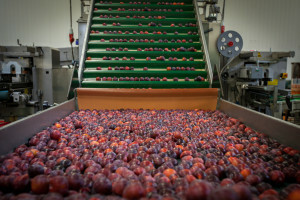 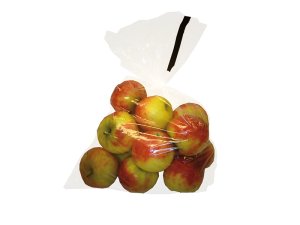 The most common products for bags are apples, pears and plums.